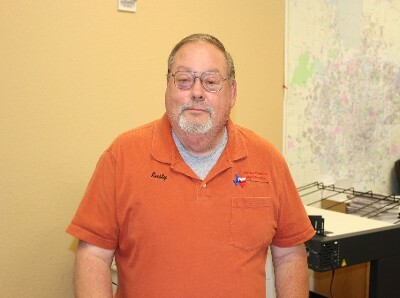 Gary has been in the electrical industry for over thirty-eight years. He started as a shop hand while in high school delivering materials to projects at night and then working weekends on jobs. From digging ditches to becoming an apprentice, a lead man, then a journeyman electrician. He has worked as a service technician then job foreman. He has held a Masters License since 1998. 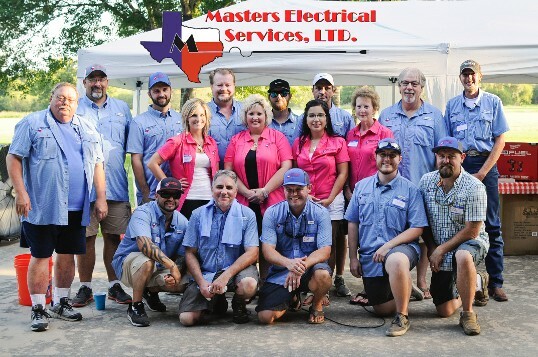 After obtaining his Masters he served as a labor superintendent, Project Manager, Senior PM, Vice President and currently is the President and General Partner of Masters Electrical Services, LTD.
Gary brings those years of electrical experience to our firm with over twenty-eight years of commercial and industrial project management practice. Currently, he oversees all day to day activities of the company. He works closely with the Estimating & Service departments projecting bidding trends to remain competitive in today’s market. With our Project Management team, he is available to answer questions and guide his team in serving our clients and customers to the best of our ability. Consistently incorporating new methods of project cost coding, job setups, and project budgeting, along with performing the day to day tasks as President, Gary is always searching for ways to improve MES far into the future. Alyssa is a 2010 graduate from Texas State University with a Bachelor of Business Administration degree in Business Management. Alyssa worked as an office/HR assistant for MES for four years before becoming the HR Manager. She has held the HR Manager position since 2010 and is responsible for labor allocation, payroll, and employer compliance. Other responsibilities include monthly contractor billings, overseeing company insurance, employee relations, and benefits as well as company advertising, promotion, and events. 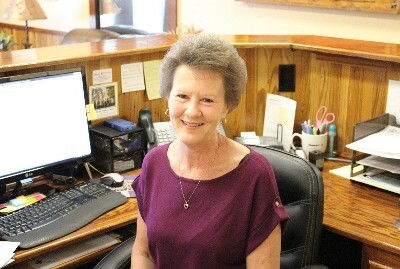 Melissa, or Missy, has been working with our company for six years as our office administrator. She brings to her position an Associate’s Degree in Business and 30+ years of human resources, administrative and supervisory experience from the retail, hotel and manufacturing industries. 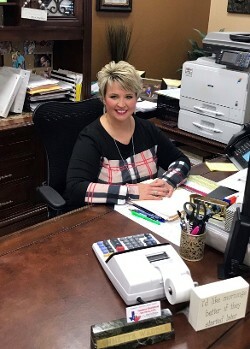 Her responsibilities include office inventory, directing phone calls, assisting with payroll, benefits, 401k, accounting, and other administrative tasks on a day-to-day basis. Jacklyn, or Jackie, is a graduate from Career Point College. Her certification is in accounting and she is knowledgeable in QuickBooks, payroll, and accounts receivable/payable. She works with our project managers coordinating project information and monitoring project plans, submittals, specs, purchase orders, and O&M closeout documents. As well as communicating with our outside vendors to ensure information is accurate as projects evolve. 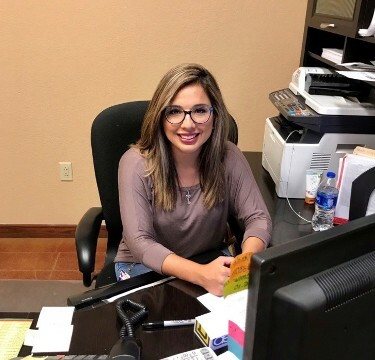 Jackie also undertakes our oilfield billings, manages the company’s fleet fuel, and issues proper, updated insurances throughout the scope of projects. Justin graduated from the University of Texas at Austin in 2011 with a Bachelor Degree in City Planning. 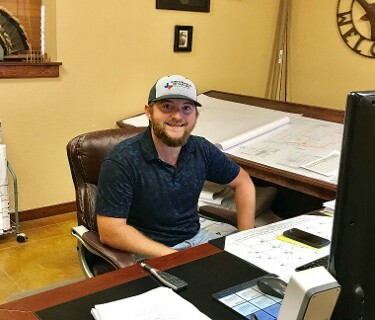 Throughout high school and college, he worked his summers with our company and started full-time as an estimator upon his graduation from college. He has spent multiple years working in the field learning the industry hands-on to become a well-rounded employee for MES. Now estimating for us for over seven years, he specializes in design-build projects, helping GC’s set construction budgets based on our past project data, as well as day to day bidding of all sized commercial projects. Mike has been invested in the electrical trade since 1987, and a journeyman electrician since 1993. 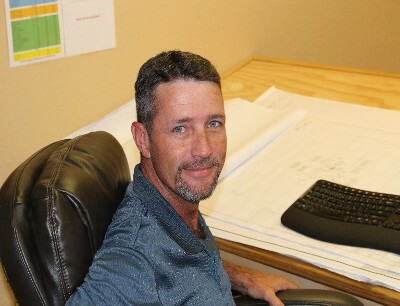 Mike has been employed with our firm for eighteen years and served as a large project supervisor. He also served as a project manager for two years, gaining management skills along the way. His expertise in managing projects in the field and proficiency for assessing all size projects led to his promotion as an estimator. Mike is one of our leading estimators and bids a large range of projects on a day-to-day basis. Some of his projects include schools, surgical centers, finish outs for existing construction and other various commercial and industrial sites. 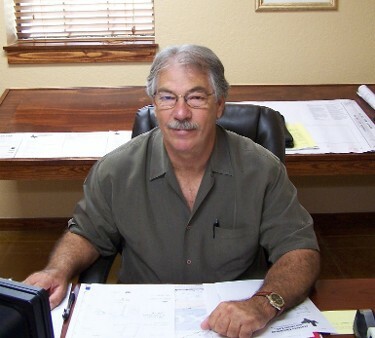 Rick has been in the electrical industry for over forty years. He received his journeyman license in 1980 and began working and running a variety of projects on the San Antonio military bases before transitioning to the industrial field. His background in industrial work ranges from cement plants, steel mills, water, and wastewater treatment plants. 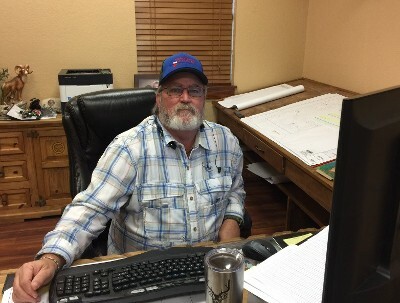 Rick has held his Master's license since 1998, and has been a project superintendent, project manager, and estimator for both commercial and industrial electrical projects and now brings this expertise to our company. He is experienced in handling jobs ranging from small service to multimillion-dollar projects. For the past 20 years, and currently, his focus has been on estimating and design bids. Clint graduated from Texas A&M in 2000 with a Bachelor degree in Agricultural Development. He initially joined the MES team as an Assistant Project Manager in 2008 and has since worked his way up to Senior Project Manager. Currently, he manages many of our jobs ranging from small finish-outs to multimillion-dollar projects handling all change orders, submittals, and O&M’s closeout documents for each job he manages. He also works in conjunction with the general contractor’s project management team for day-to-day scheduling. Clint and our Labor Superintendents discuss all projects every day to properly maintain our workforce on our projects to meet GC schedules. 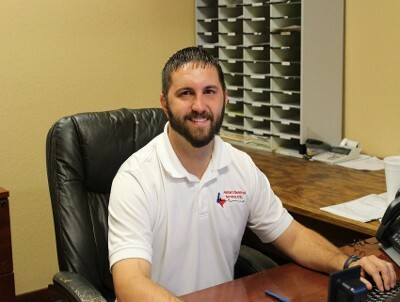 Josh is a 2009 graduate from Texas Lutheran University with a Bachelor of Science degree in Kinesiology and has been with our company since 2007. Josh started out as a project manager assistant and then progressed to the company Purchasing agent. He handled all purchasing, shipping, receiving, and all daily material orders for all jobs for nine years. He has since moved to Project Management. 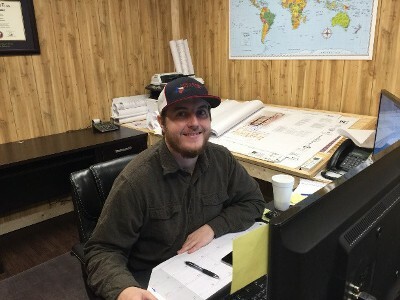 Josh manages projects ranging from 100k to 1.5M and handles all submittals, O&M’s, change orders, subcontractors, and material for each of his jobs. He also works in conjunction with our General Superintendents and General Contractor teams for day-to-day scheduling and manning of his projects. 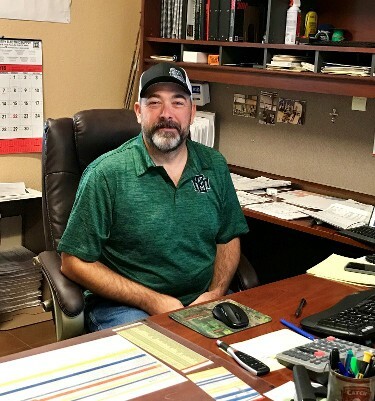 Mark has been with the company for 24 years and has served in many capacities from foreman to estimator, and has been our service manager for over 12 years. Mark brings 30+ years of knowledge and experience to our company and to each customer that he takes care of in the service department. He handles all bidding, material orders, scheduling his crews and billings for the service department. Over the last several years, Mark has expanded his work expertise to overall project management of small to mid-sized commercial and industrial projects as well. 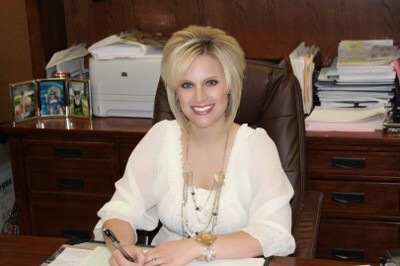 Morgan manages all of our day-to-day operations in the oilfield division of our business. This includes bidding of projects, scheduling of manpower, and invoicing. Morgan has been in the trade since 1996 and attained his journeyman’s license in 2005. He also has an extensive collection of control and programming certifications including Allen Bradley (RS Logix 5, 500, 5000, GuardLogix, and Powerflex 750), and Hydraulics. In addition to his oilfield management, he acts as estimator an of small to midsized projects for our Special Projects Division. Dylan has been working for Masters part-time since he was a sophomore in high school. He then attended The University of Texas at San Antonio where he graduated in 2016 with a Bachelor of Science degree in Construction Science Management where he learned many types of programs such as Revit, Navisworks, Microsoft project, and AutoCAD. Since then, he has become our full-time BIM/CADD coordinator and continues to work with our PM’s, estimators, foreman and our Pre-Fab department to make sure jobs are completed as quickly and efficiently as possible. Cody began his career working in the telecommunications industry. He gained his initial experience in the trade while working on large projects such as the main data centers for AT&T and Verizon. 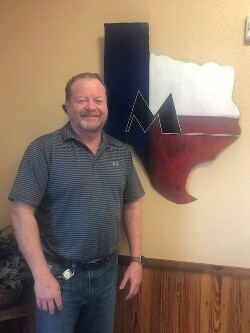 Currently, he has 14 years of overall experience in the trade and has held an electrical journeyman license since 2009 in New Mexico and 2011 in Texas. Now primarily focusing on commercial electrical work, he has successfully managed the construction of two dining facilities and one dormitory done concurrently at Lackland Air Force Base totaling an overall project value of $14M. With his telecommunications background, Cody is also highly skilled with many low voltage systems including Fire Alarm, Nurse Call, Intercom, and Access Controls. 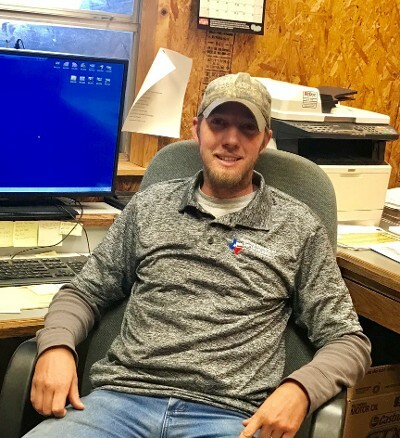 Cody was hired on with Masters as a Job Foreman and completed several projects over the course of 2 years. Cody was then promoted to General Superintendent 2 years ago and holds this position currently. Perry began his electrical career with Masters as an apprentice in 1999, received his Journeyman license in 2002 and his Masters' license in 2013. Perry has been one of our large project foremen since 2004 and has completed a diverse portfolio of projects for Masters ranging from $150,000 to 4.4 million in contract value. Some of his completed projects include a major renovation of The Shops at Rivercenter, Univision Television and Radio new studio building and the Bexar County Adult Probation Office. Perry also has experience in LEED construction completing Broadway Bank Cheever Building and Cibolo Green Elementary (NEISD). 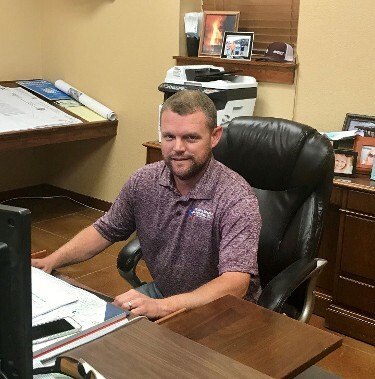 Perry is now a General Superintendent for Masters, working with Project Managers, Job Superintendents, and General Contractors to schedule manpower and materials and to review project documents to help ensure a prompt and professional installation. Jennifer is the most recent hire with our company. She is our company-wide Safety Director and enforces that our projects meet or exceed OSHA safety regulations. 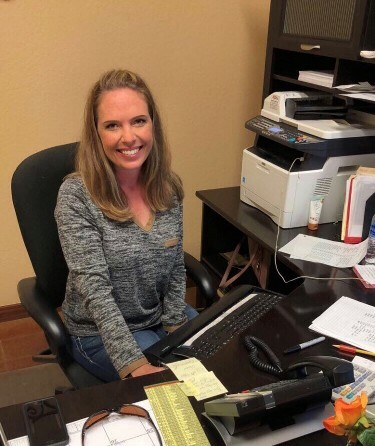 Jennifer does our safety investigations to ensure proper care was taken with injured employees and that all necessary documentation is completed. Jennifer has the knowledge to educate our field employees about potential hazards that are specific to our trade. She is currently OSHA 500 certified and will continue her education of safety protocols in construction so that MES is always compliant with current OSHA regulations. Rusty has been with our company for nine years. Previously he worked for Universal City as a Fireman for more than 30 years. Years of experience and safety knowledge is incorporated into his job every day. He acts as our company-wide safety training officer. He implements our First Aid/CPR training and verifies all field employees are current in all certifications. Some of these include ladder safety, equipment, slip trip & fall, Lock Out/ Tag Out, Drivers Awareness, OSHA 10 & OSHA 30. 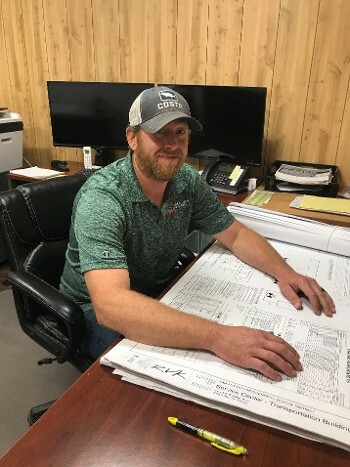 Rusty’s knowledge allows him to communicate potential hazards that are specific to our trade to employees, subcontractors, and general contractors. 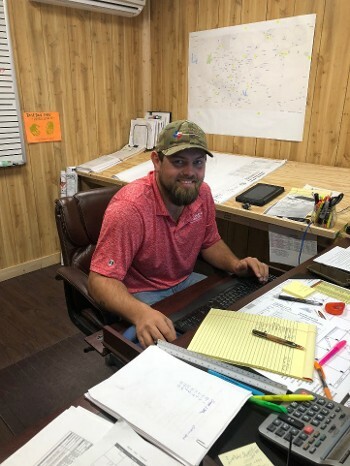 Jay Garza began his career in the electrical industry over thirteen years ago as an electrical apprentice, and quickly progressed to running underground heavy equipment on numerous commercial, industrial and oilfield job sites. He became employed with our company eleven years ago and acted as Oilfield Underground Foreman for several years. He was then transitioned to prefabrication, housed here in our warehouse, three years ago when the company started its implementation to streamline efficiency on large projects. 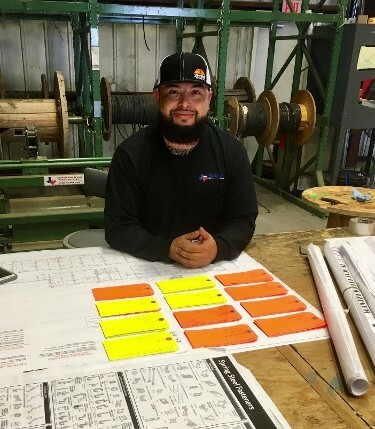 Jay has to work concurrently with project managers, field job foreman and his own employees to ensure the prefabrication process operates effortlessly. He also mentors and trains most new hires that start at our most fundamental level, in proper electrical installation and knowledge of electrical parts. Richard’s work experience prior to joining our team consisted of 15+ years of driving and delivery for numerous large and small companies. He came to Masters with his CDL credentials and was hired on as a truck driver and delivery person in 2014. 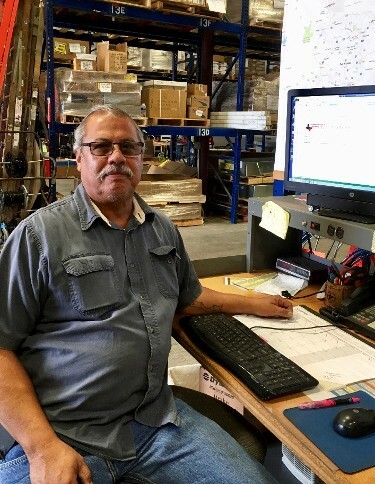 Since then, Richard was promoted to our Warehouse Manager because of his expertise in organization, inventorying, equipment operation and shipping and receiving. He communicates with field foremen, project managers, and labor superintendents to ensure fixtures and gear are received, accounted for, and relocated to job sites in a prompt and secure manner. Chris began his employment with our company as an electrical apprentice in 2008. He completed his apprenticeship with ABC Builders and Contractors program and worked in our commercial field for several years. In 2011, he was transferred into our mechanic shop to pursue his interest in vehicle and equipment mechanics and maintenance. In 2015, he was promoted to Fleet Manager for our company. In addition, Chris obtained his Class A CDL for delivery and vehicle purposes. He is responsible for all repairs and maintenance on all company vehicles, equipment, and trailers.